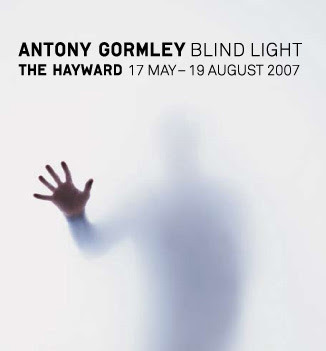 The Hayward presents Blind Light, the first major London showing of the work of British sculptor Antony Gormley. The exhibition features a series of brand new monumental works specially conceived for The Hayward’s distinctive spaces, including one of the largest ever urban public art commissions, Event Horizon, which features sculptural casts of the artist’s body on rooftops and public walkways across central London, dramatically transforming the city skyline. Saw the creation of this show on TV the other week. That cloud box thingy looks stunning. May have to venture up for this one.